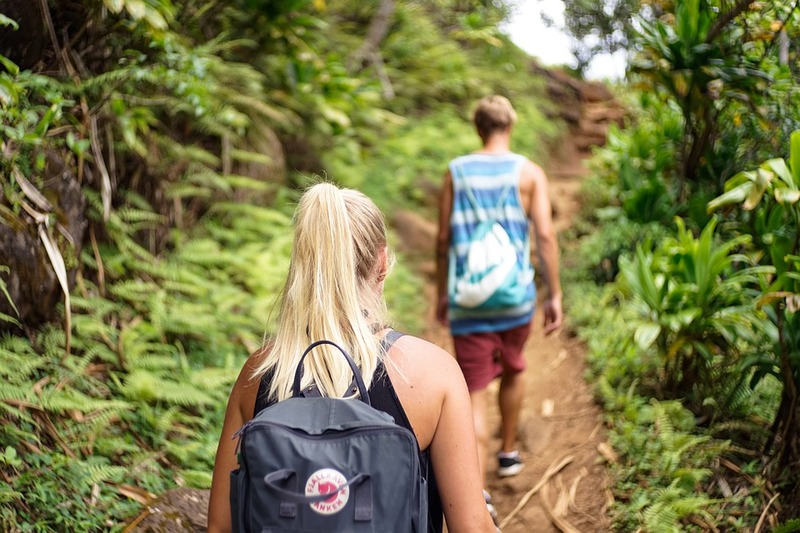 - Great Value and Stunning Highlights! 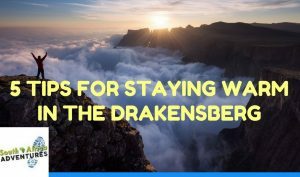 One of the many questions we get asked on this popular Drakensberg hike is ‘why is it called Champagne Castle?’ Is it because of the incredible colours that emerge as the first rays of the South African sun gently caress its summit? 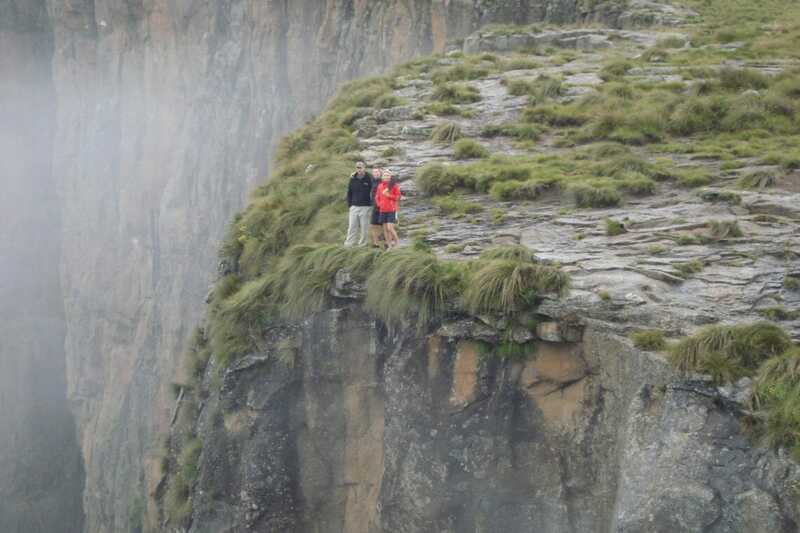 Is it because many a romantic trekker took their sweetheart to the summit to celebrate their love for one another? 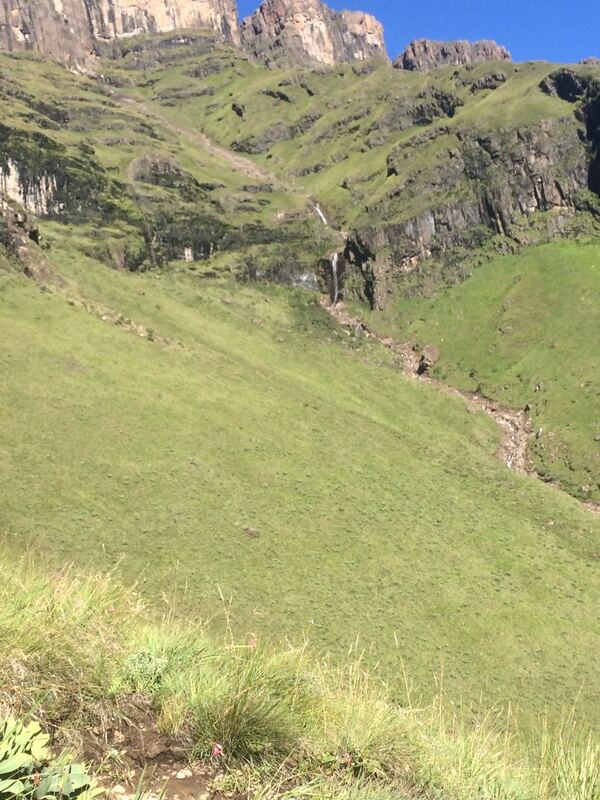 Well we had to burst your bubble and tell you the real unromantic story around Champagne Castle. 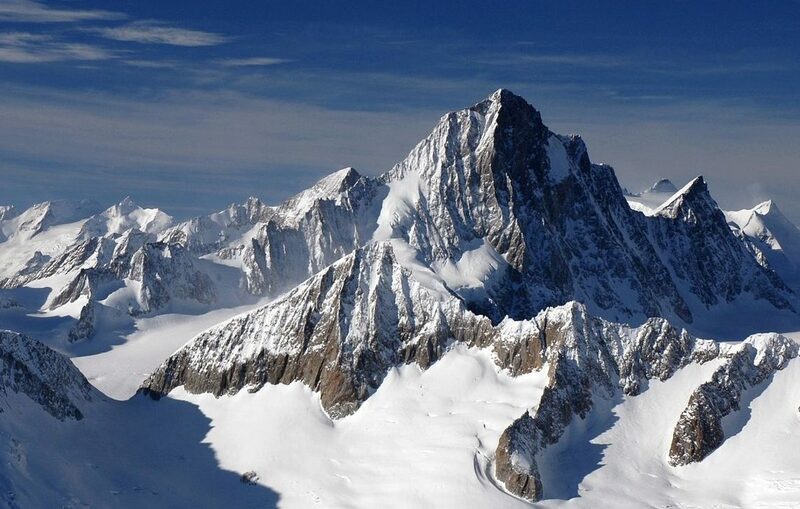 It happened back in the early 1900’s by two intrepid mountaineers named David Gray and Major Grantham. 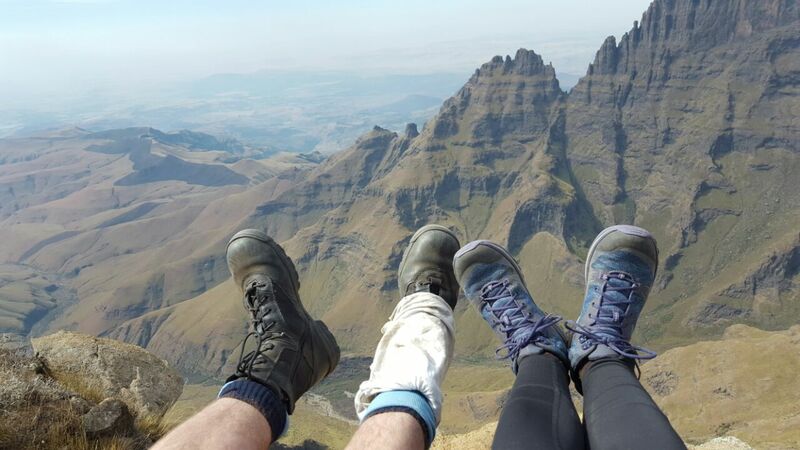 They slogged their way to the summit with a bottle of Champagne that they intended to pop on the summit to celebrate their successful climb. 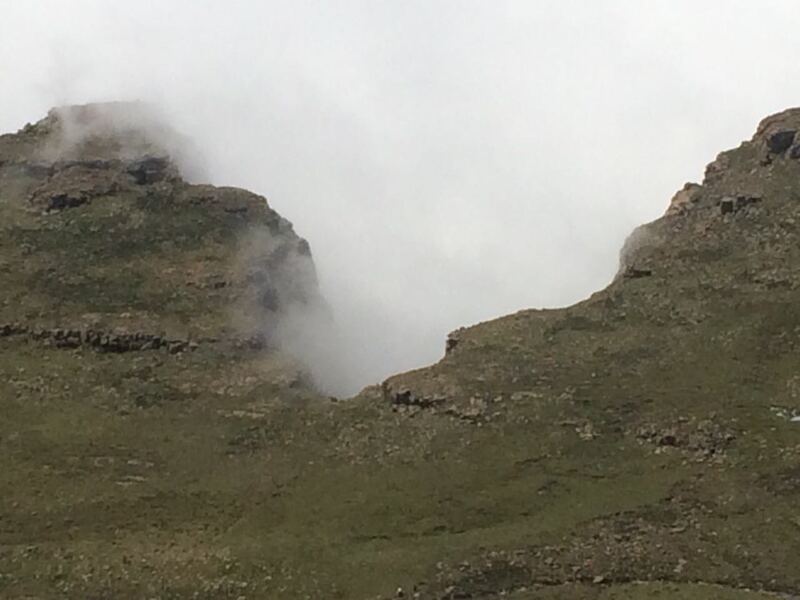 But as fate would have it, as they pulled out the bottle, it unceremoniously slipped from their hands and shattered on the rock. 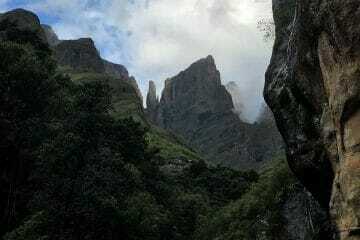 Hence the name given. 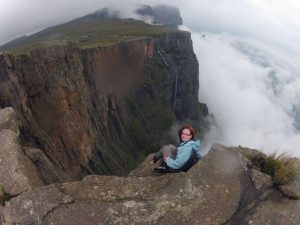 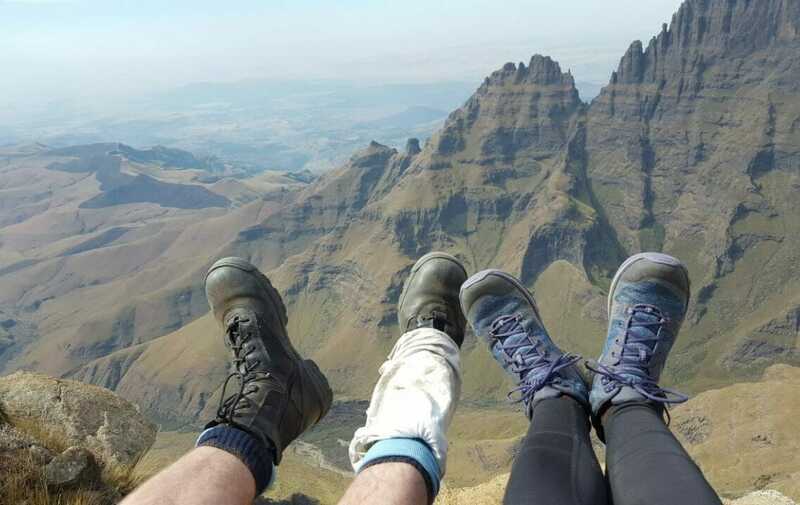 Champagne Castle (3,337m) is situated in what is known as the central Drakensberg and is officially the second highest mountain in South Africa. 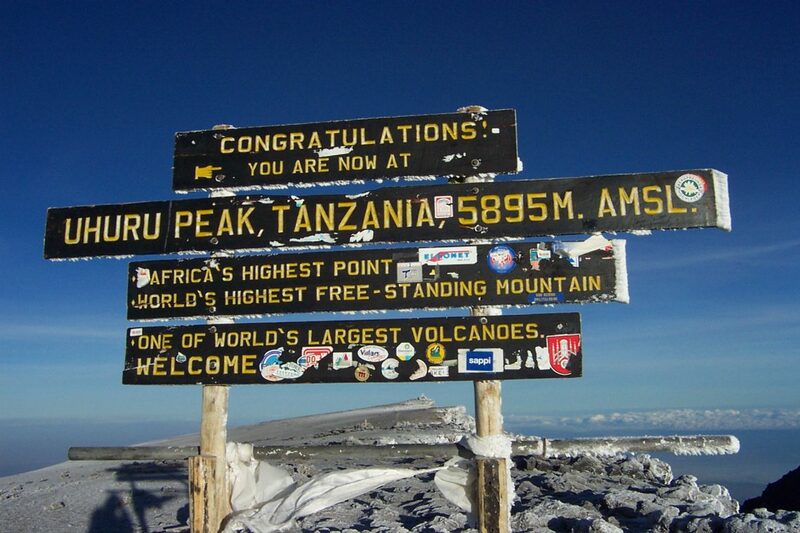 Trekking to the summit can be done in 3 days and covers 45km. 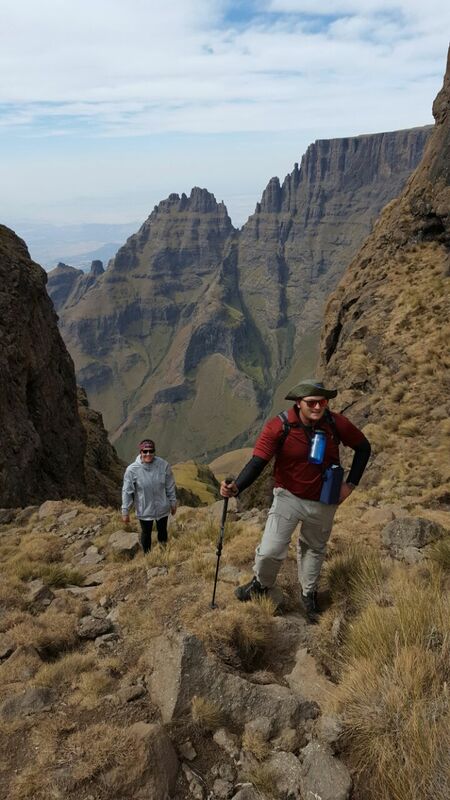 The summit is attained by a 1200m scramble up Grays Pass via Blindmans Corner. 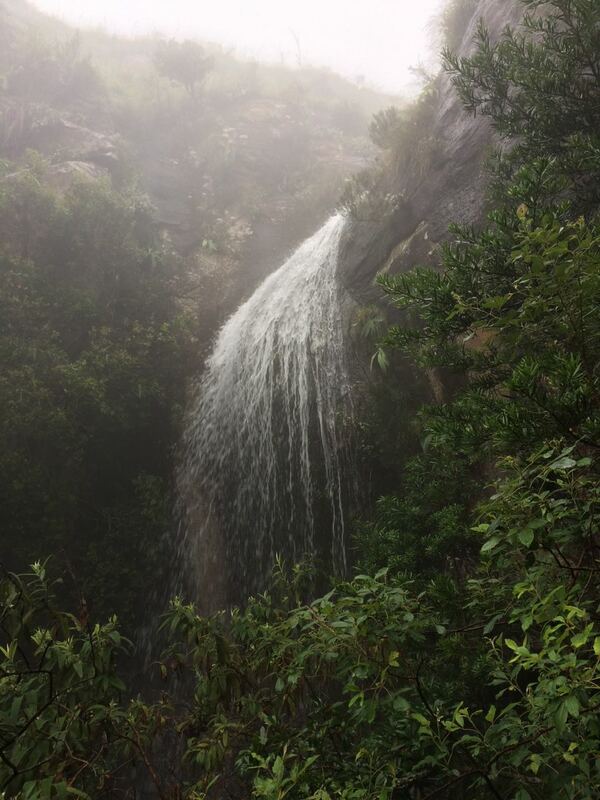 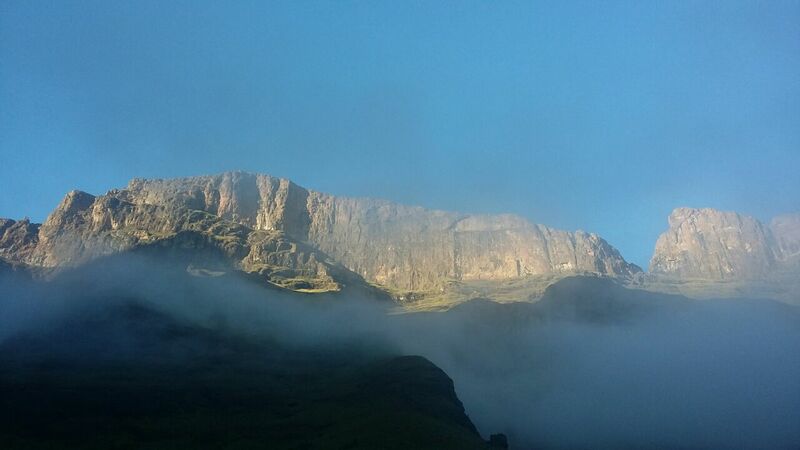 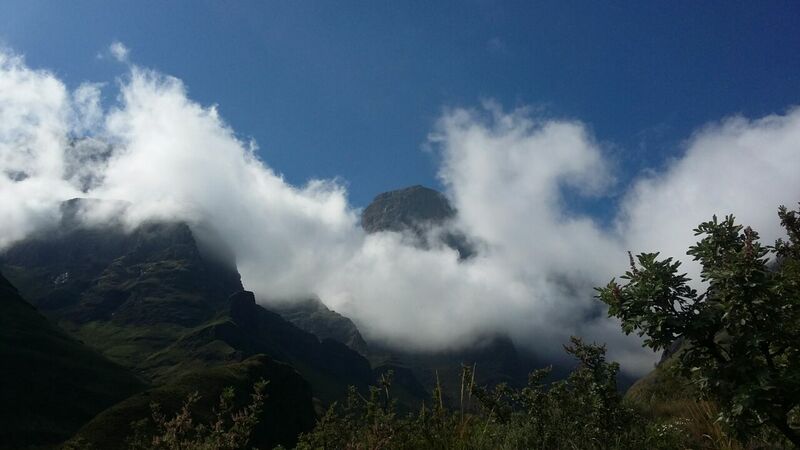 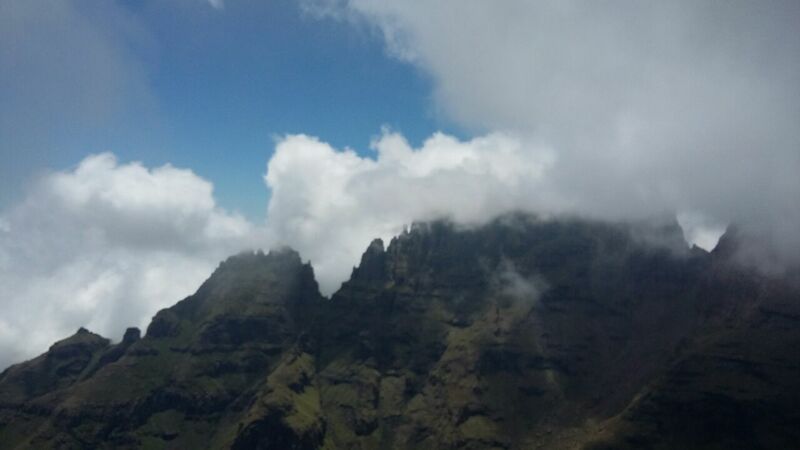 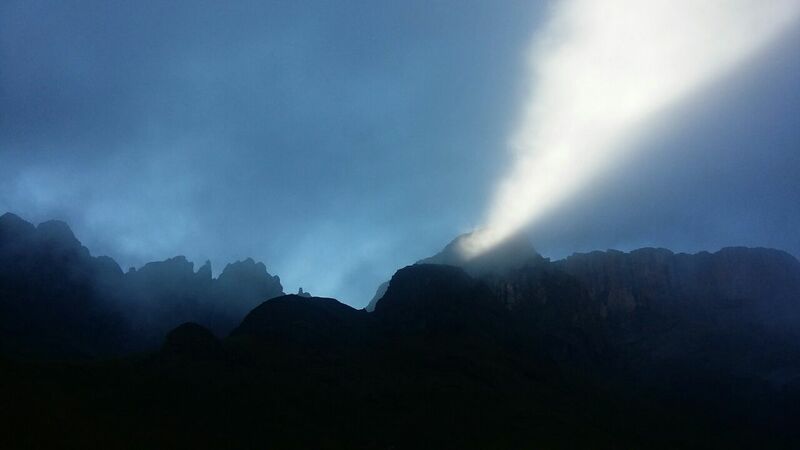 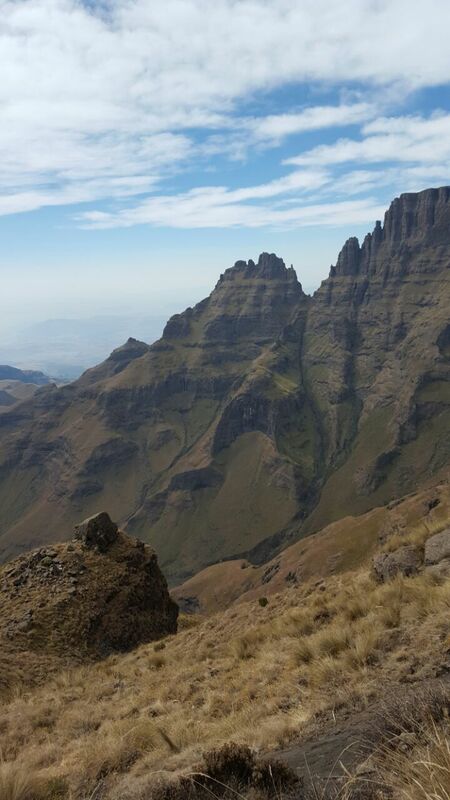 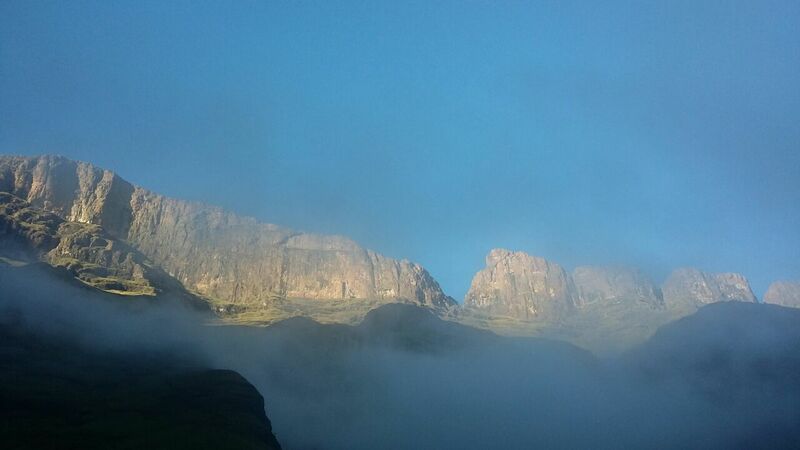 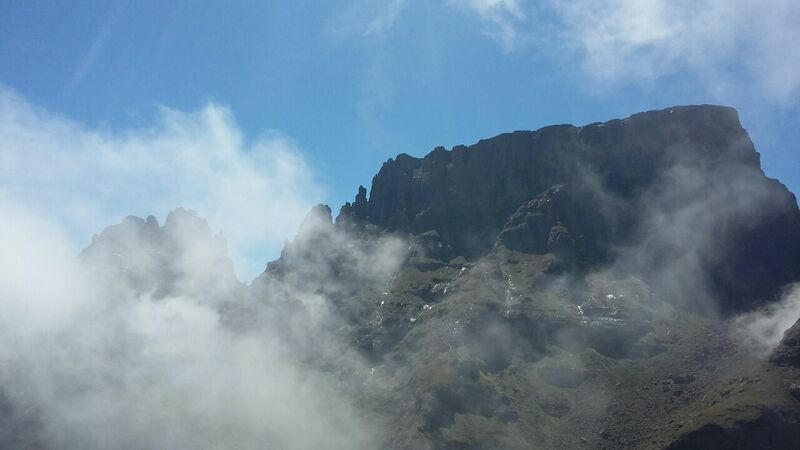 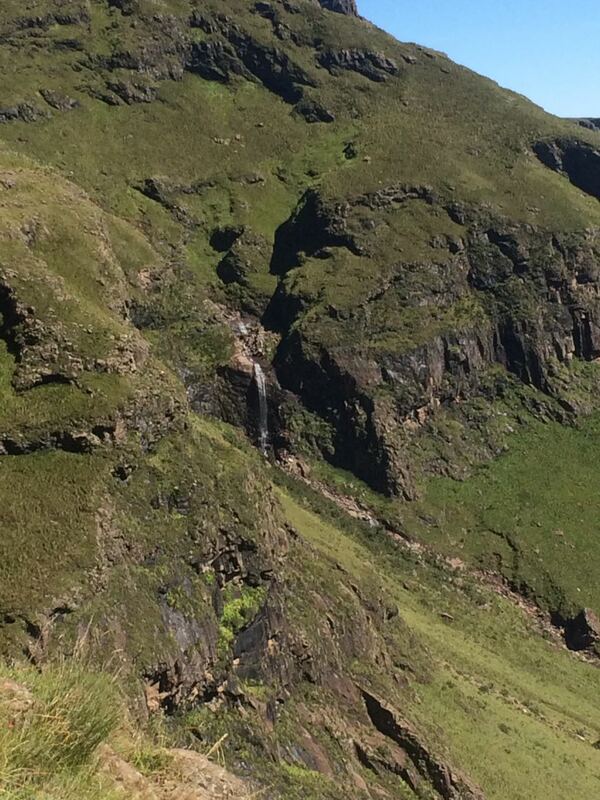 Some of the spectacular scenery includes the Dragons Back, Cathkin peak and the back of Monks Cowl. 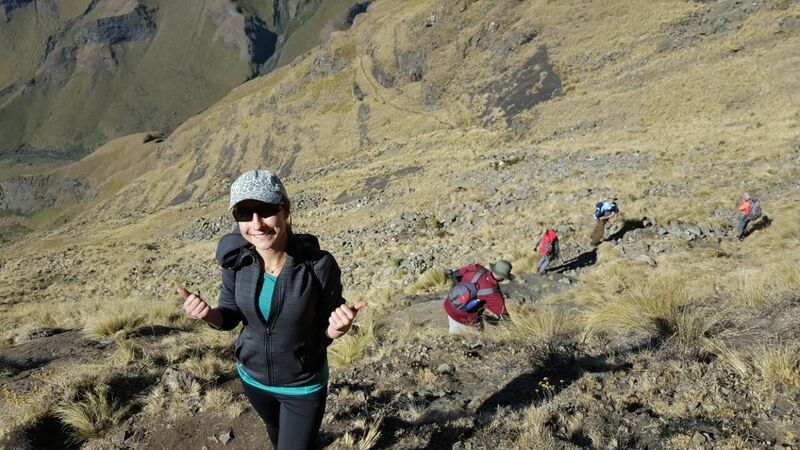 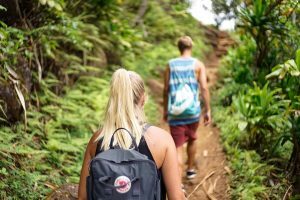 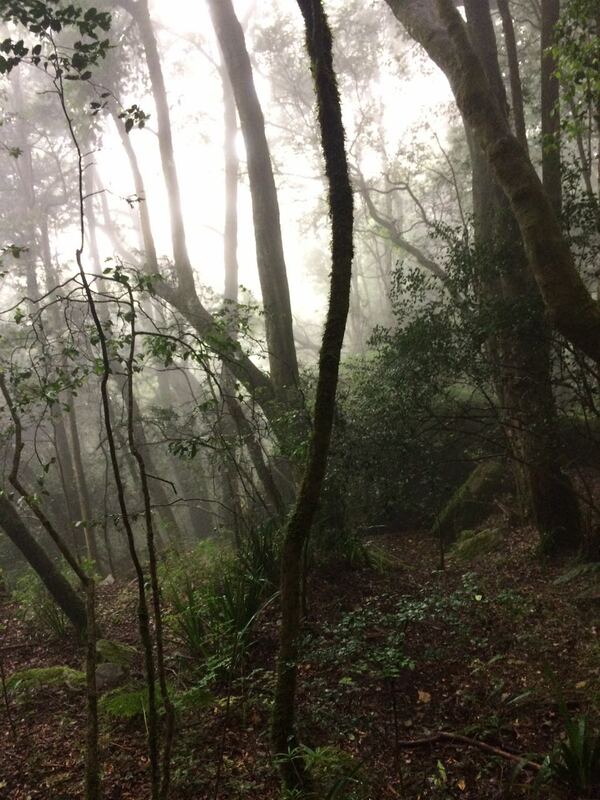 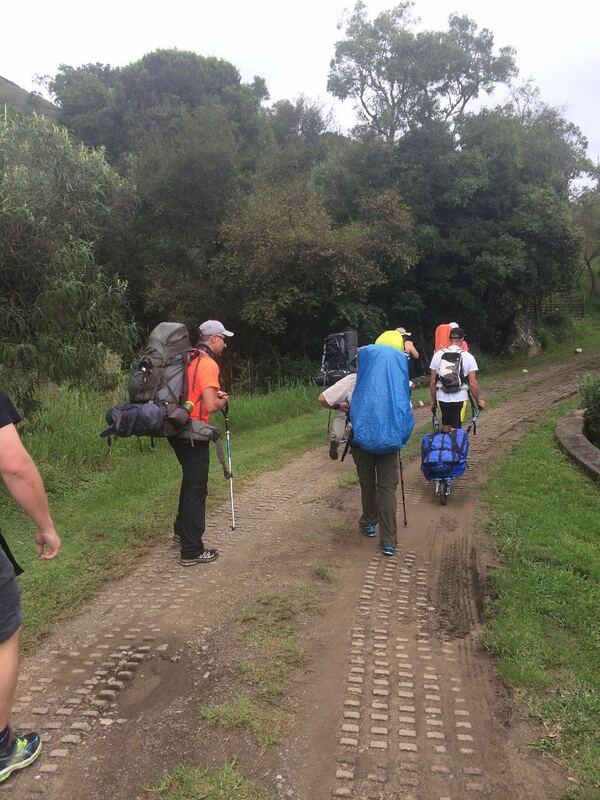 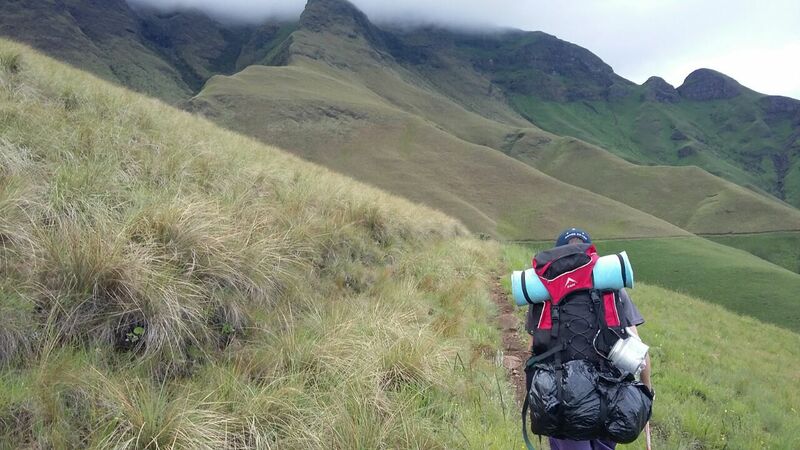 Hikers are required to have a moderate level of fitness due to the altitude and ascent rates of the trek. 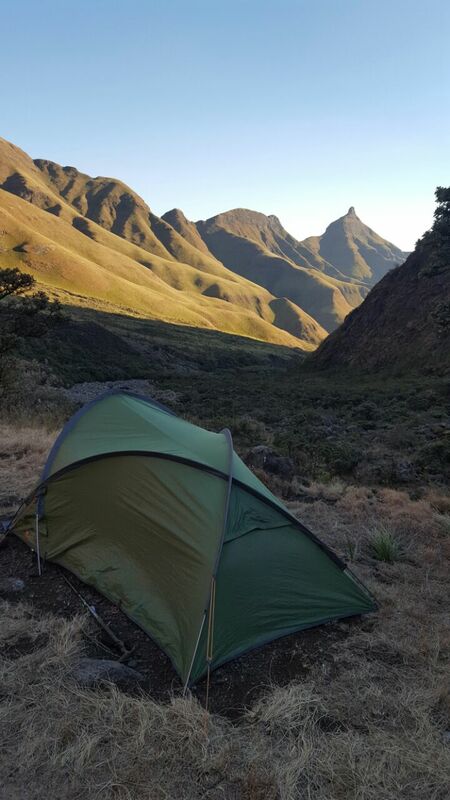 Our base for the 2 nights is at Keith’s Bush Camp which is nestled in a valley with the surrounding mountains souring over 1000m above the camp. 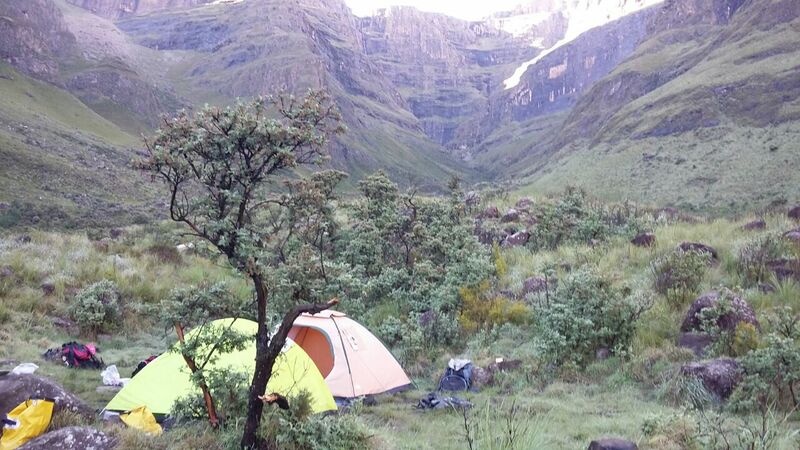 One of the most spectacular camp sites in the Drakensberg. 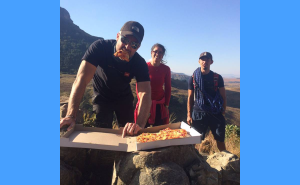 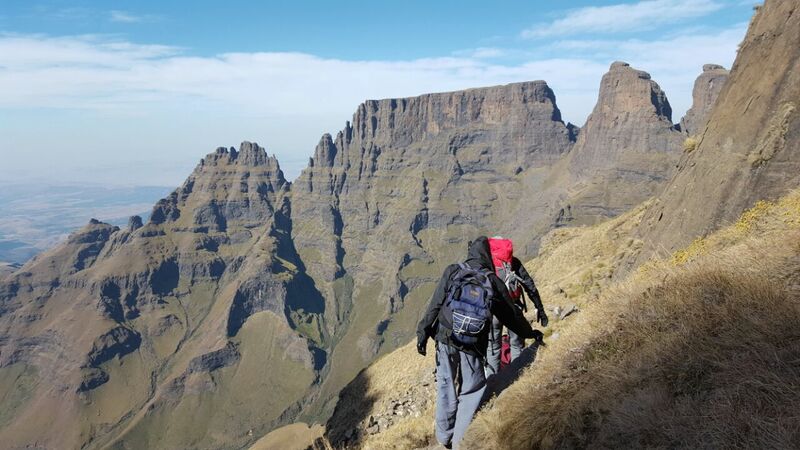 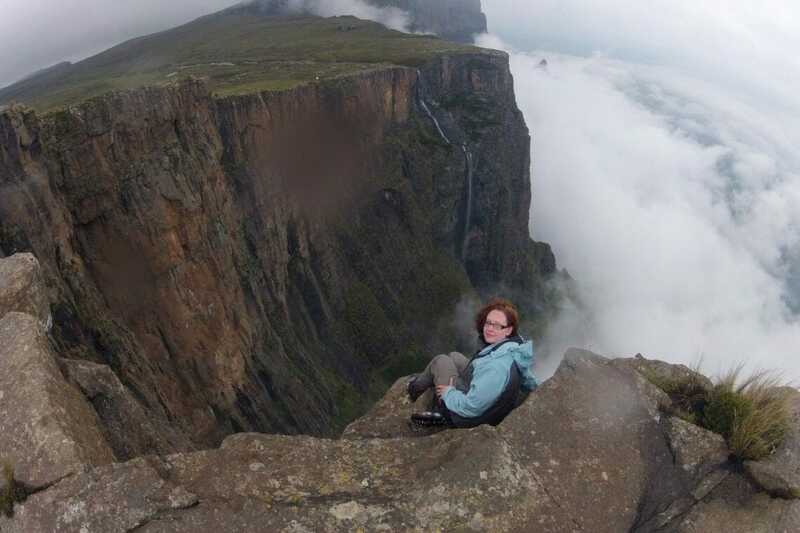 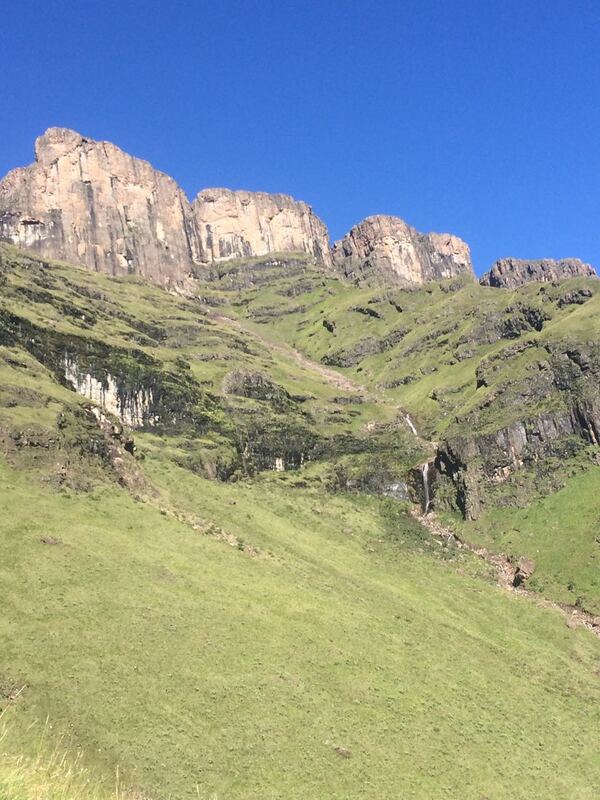 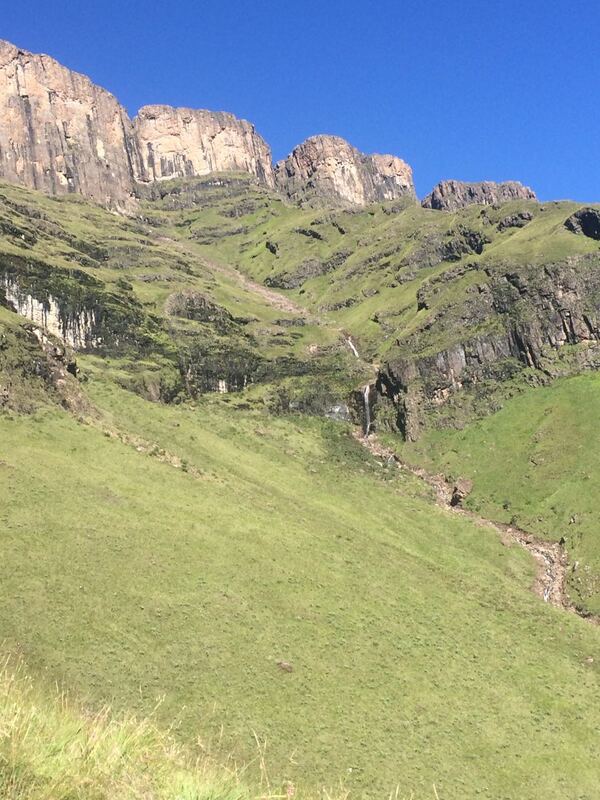 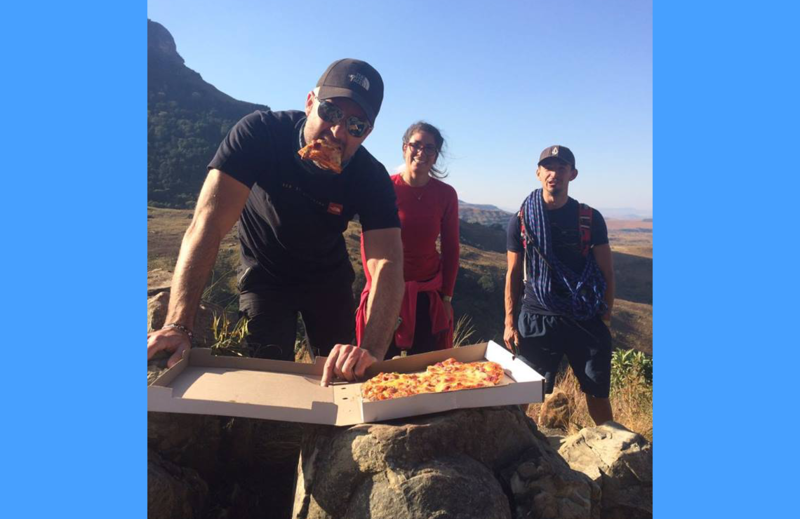 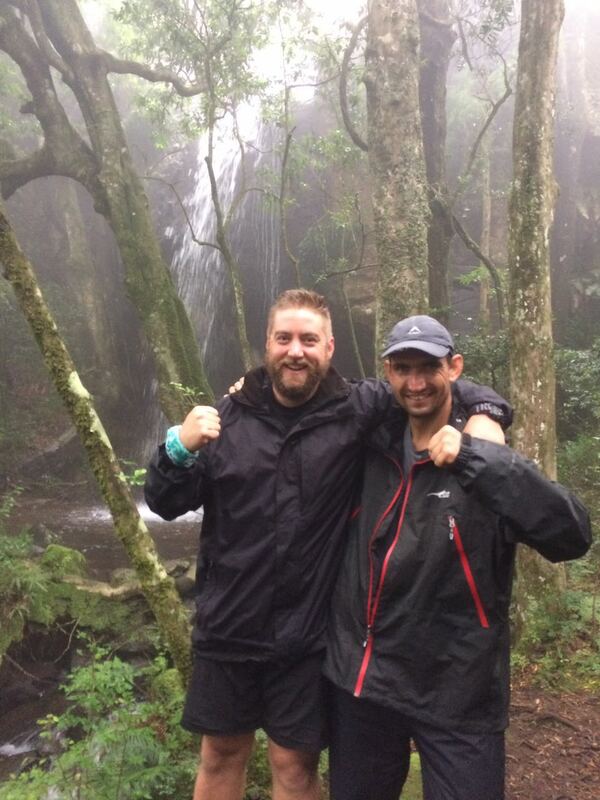 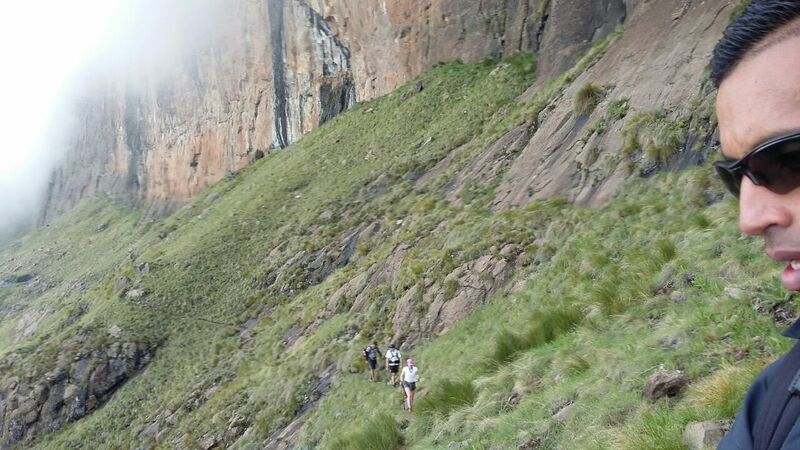 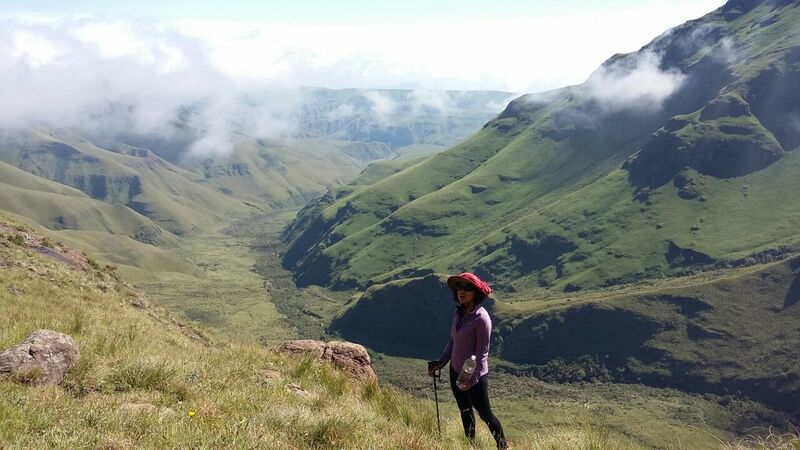 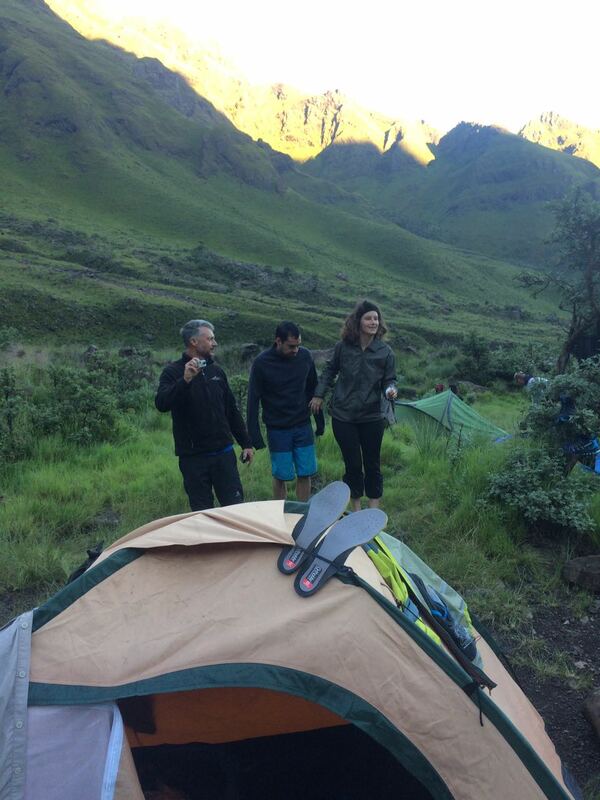 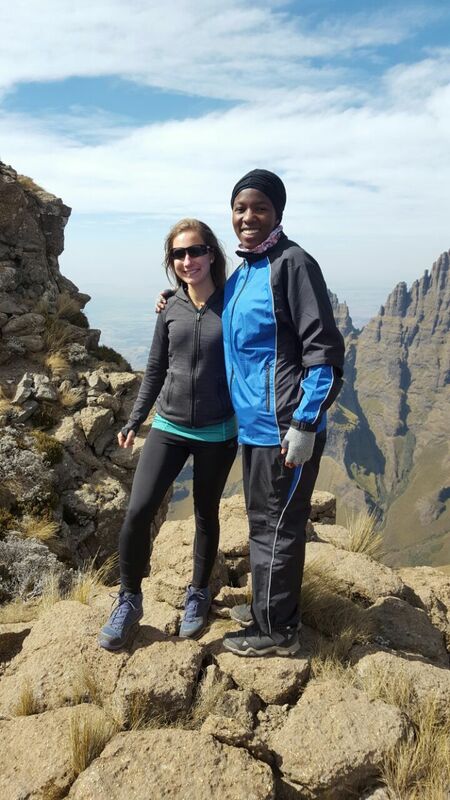 Book This Champagne Castle Drakensberg Hike For The Adventure of a Lifetime! 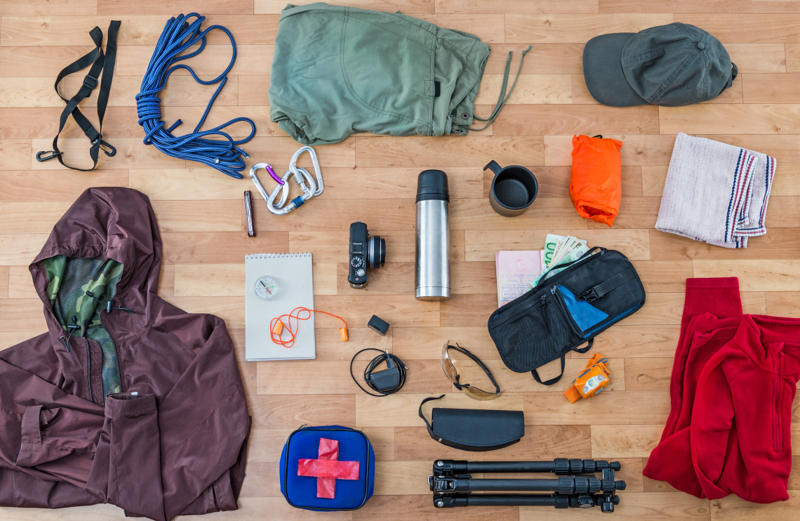 Travel day. 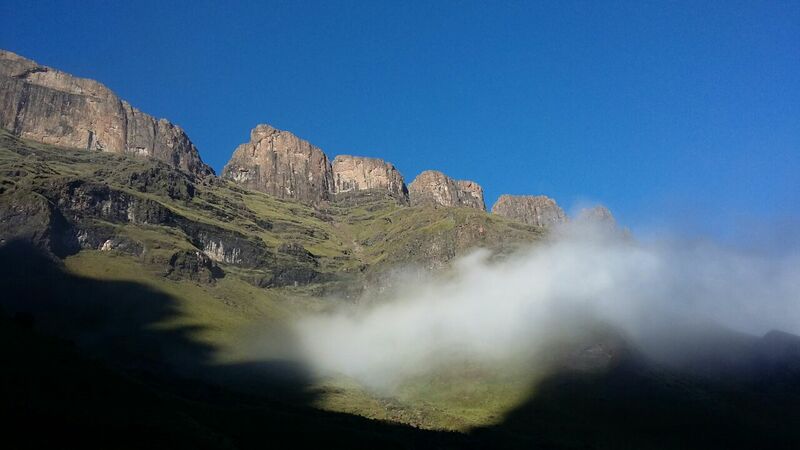 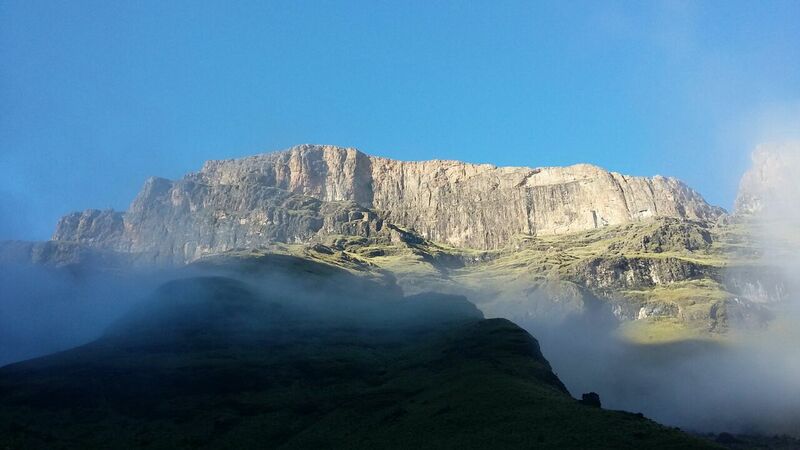 Our scheduled trekking tour of the Drakensberg starts at 05H00. 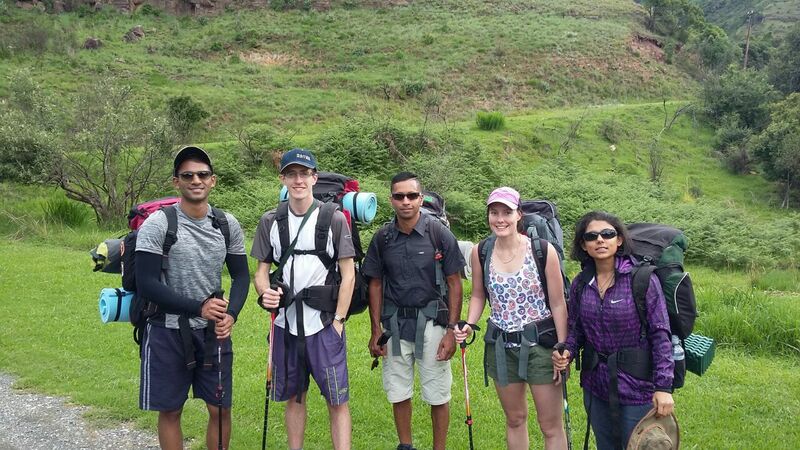 Your trekking guide duration of your vacation will meet you at your hotel. 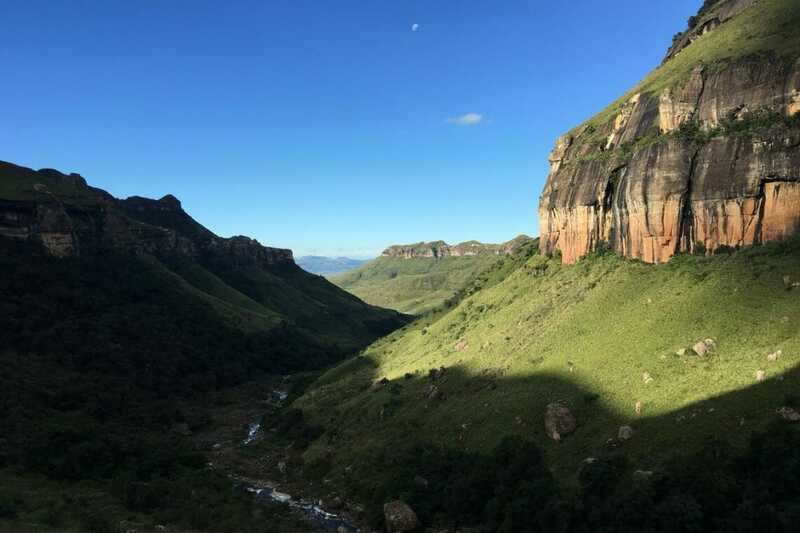 We load up the vehicle, bid the city farewell and drive down to the Monks Cowl Nature Nature reserve which is situated in the heart of KwaZulu-Natal in the central Drakensberg area. 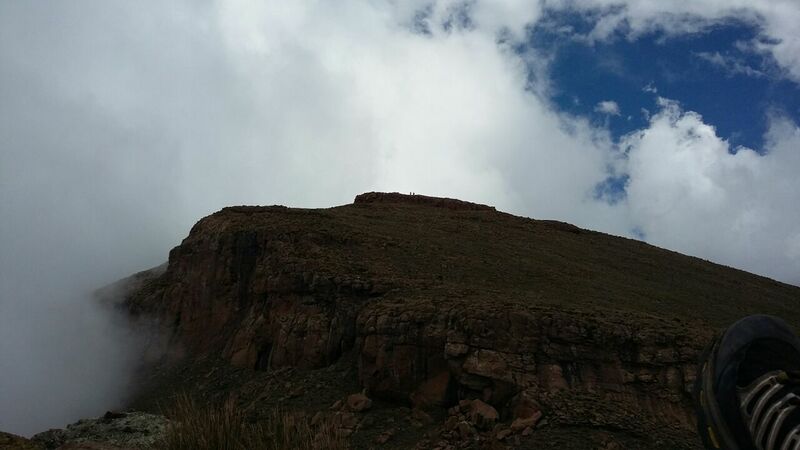 The drive down takes about 5 hours. 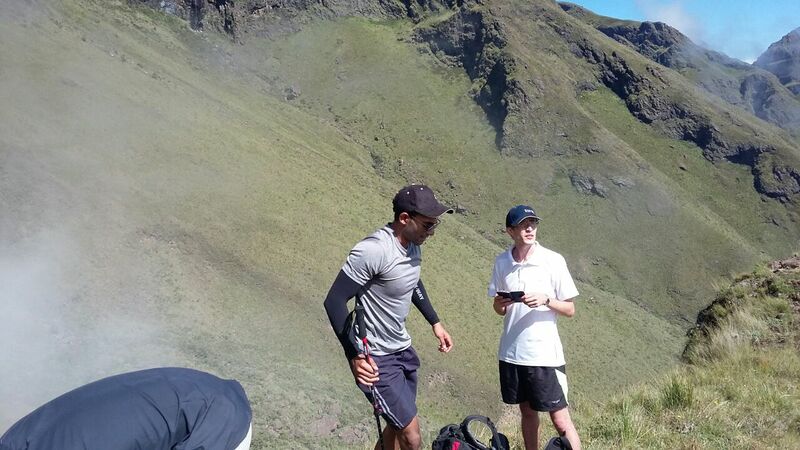 Upon arrival, we check the gear and start the hike by about 11H30. 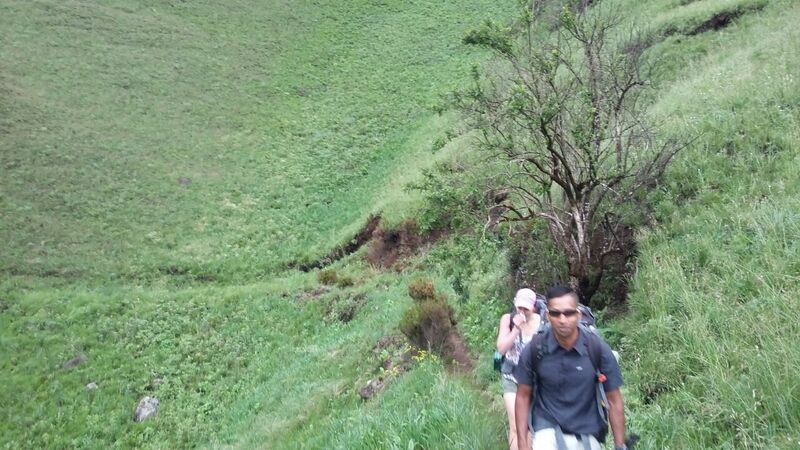 Today’s hike lasts about 5 hours and sees us covering a distance of about 12km. 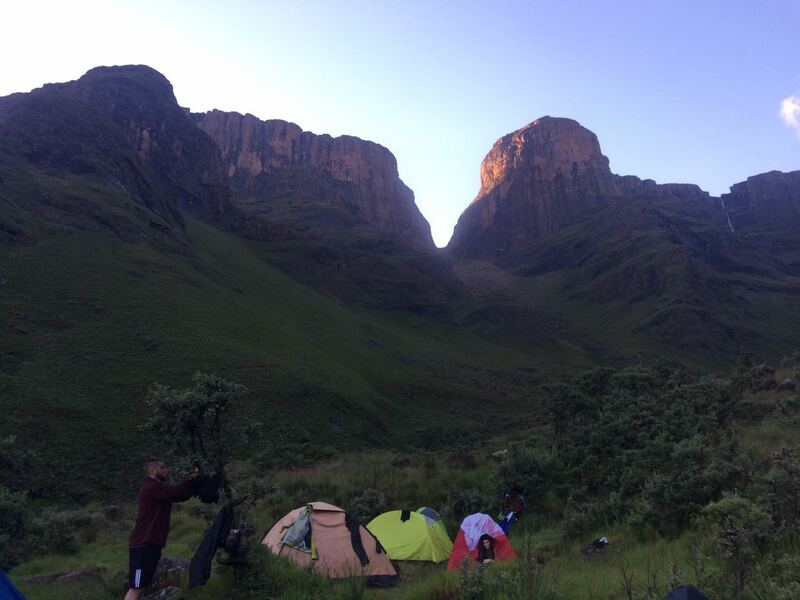 We contour around the massive bulk of Cathkin Peak and into the valley between Cathkin, Monks Cowl and Champagne Castle where we set up our ‘bas camp’ for the next 2 nights. 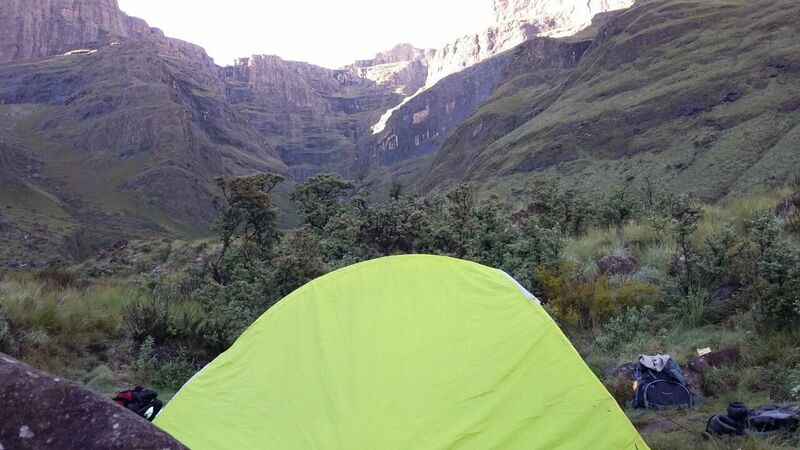 When we get into camp known as Keith’s Bush Camp, we set up the tents and settle down to a scrumptious meal, followed by some trekking stories about the Drakensberg and bedtime. 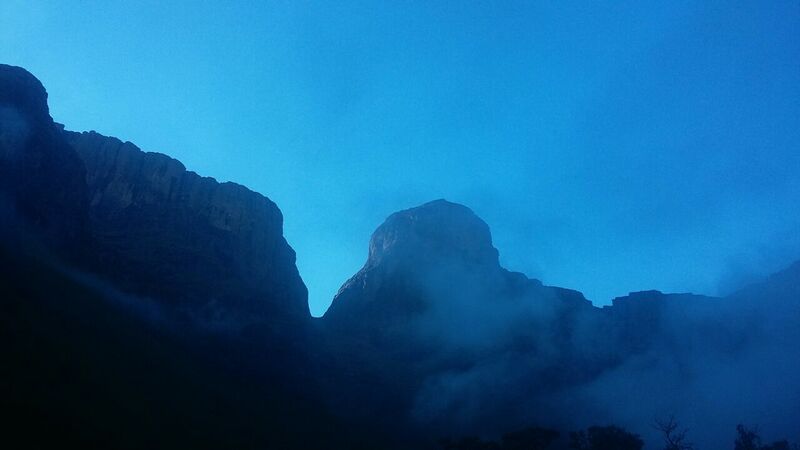 An early day today. 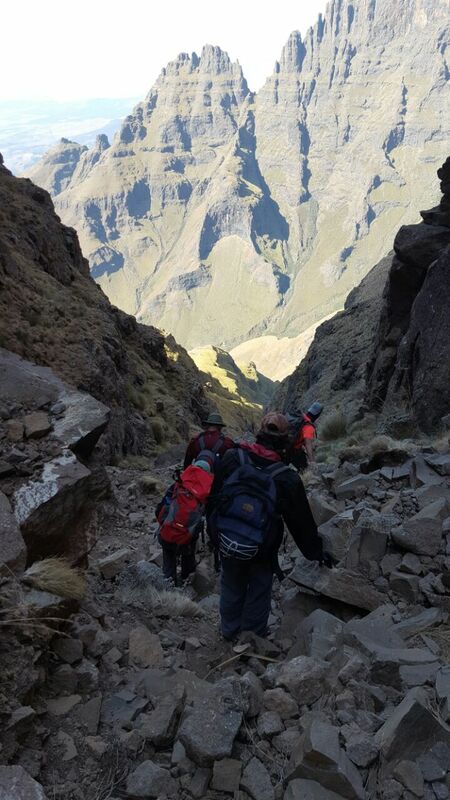 After breakfast at 06H00 we start our climb up Grays Pass. 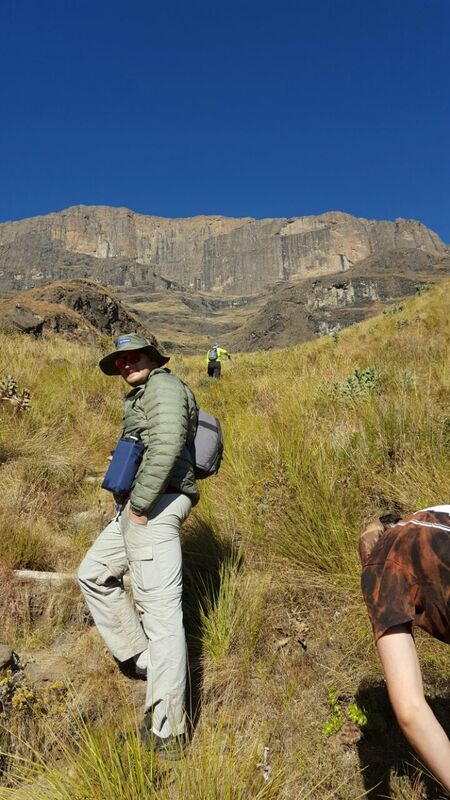 The total height gain today is nearly 1200m over a distance of 4km. 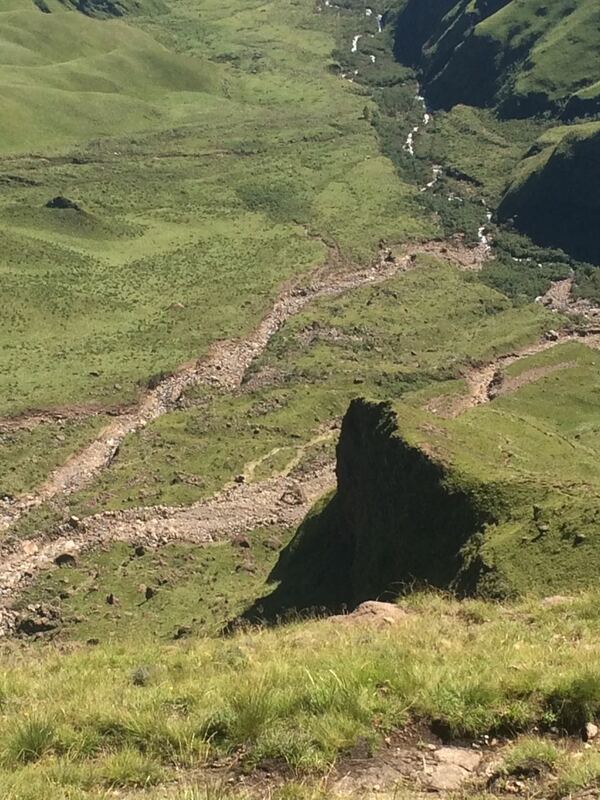 So as you can imagine the gradient is pretty steep. 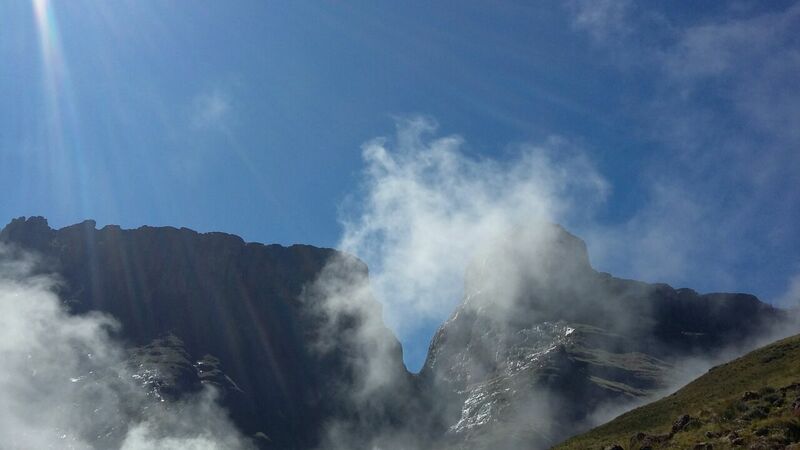 Once up Grays Pass, we have lunch before the hour trek to the summit of Champagne Castle. 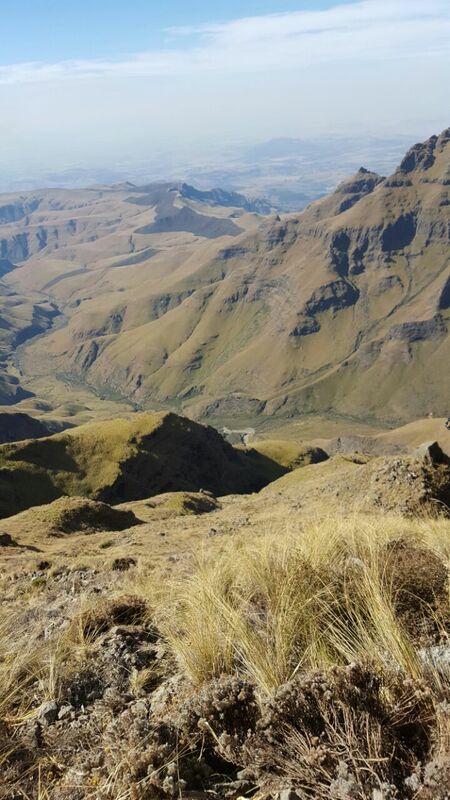 The views from the summit re incredible as you gaze back down into the valley 1200m below and wonder how you made it all the way up there. No Champagne though. 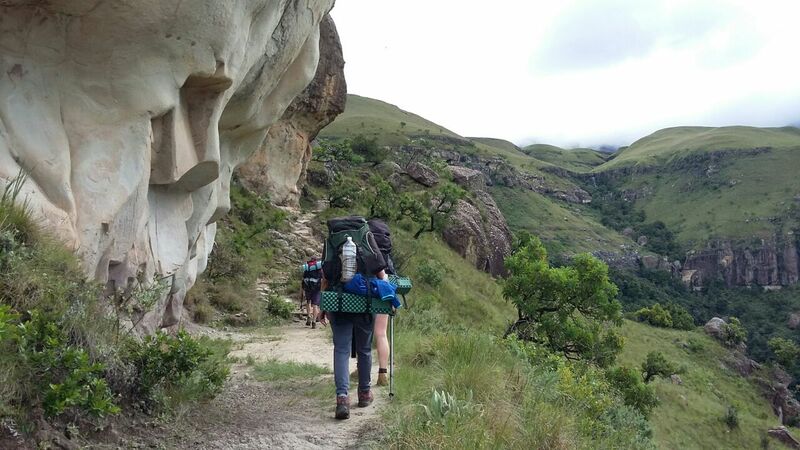 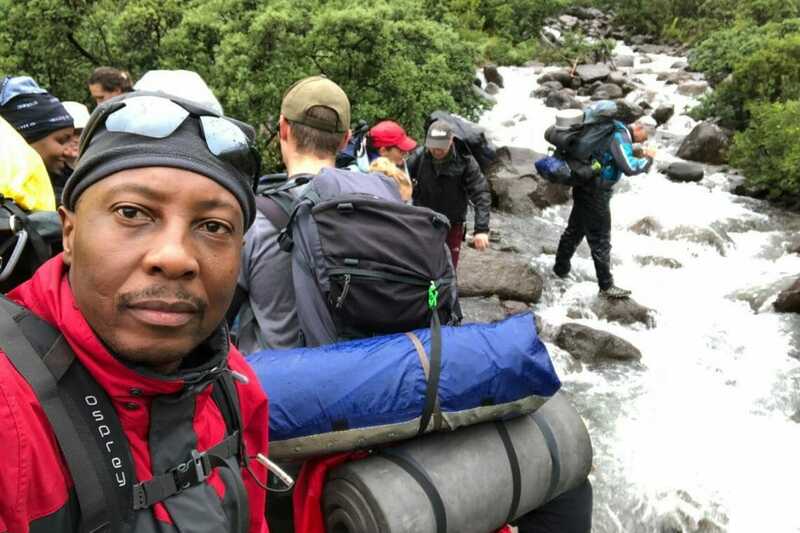 We need you sober to make the climb back down to camp which we reach by about 17H00. 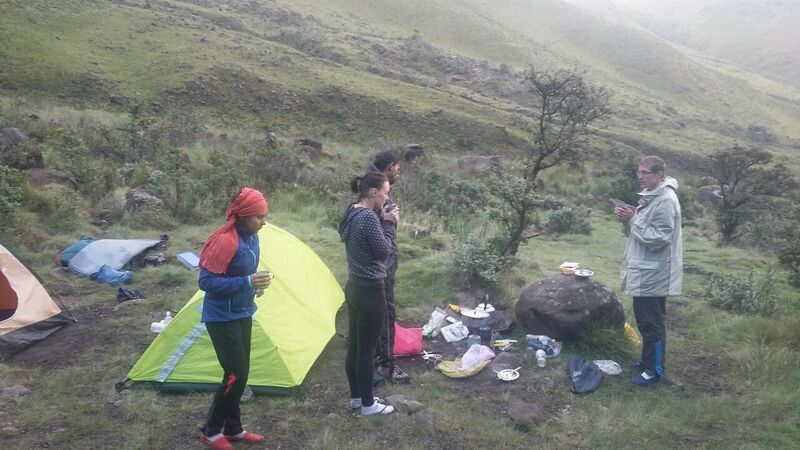 Then we can indulge in a spot of Champagne. 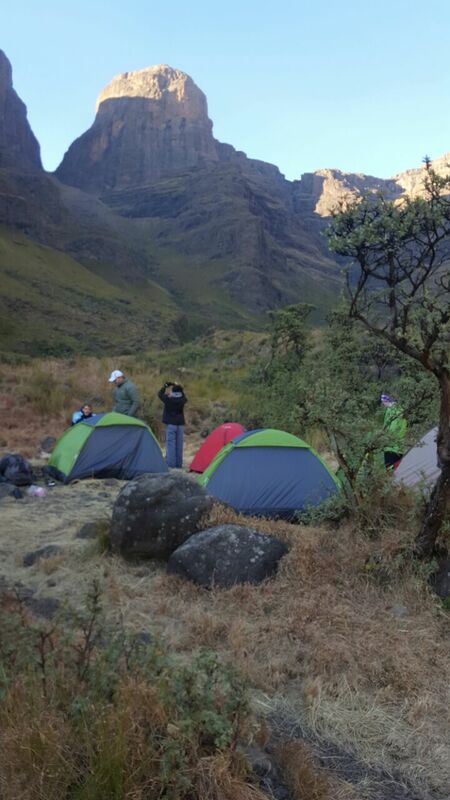 After breakfast, we pack up camp and make our way back to the start of the hike via the same route we came in 2 days earlier. 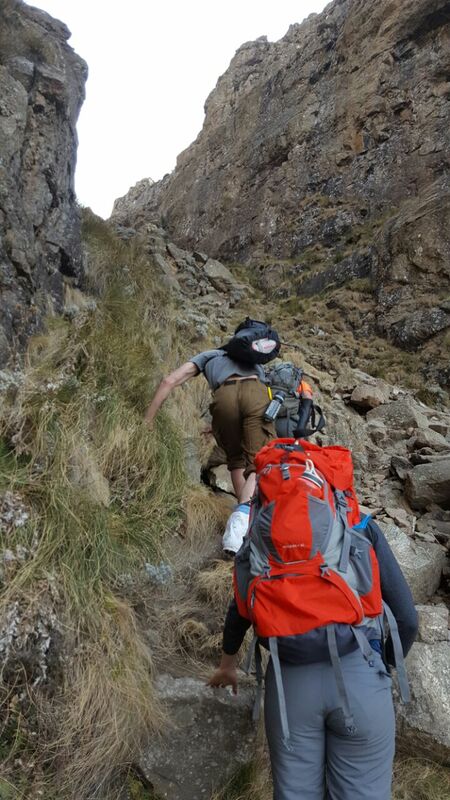 We usually get down by about 13H00. 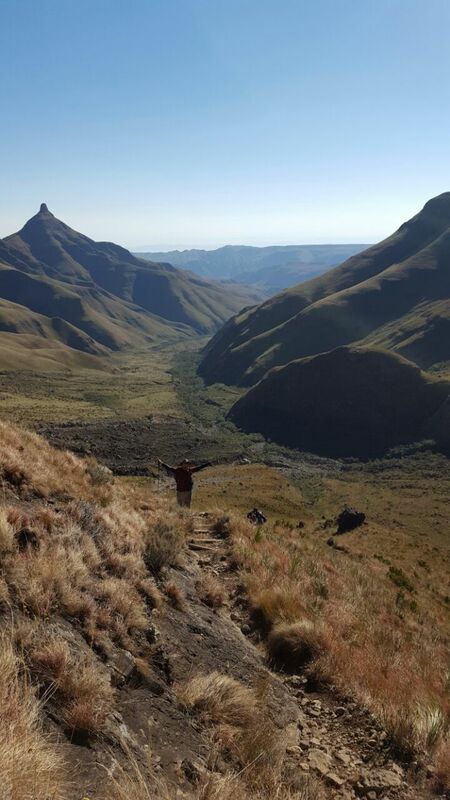 We then head off to our accommodation for the evening where we sit around a roaring fire reminiscing about the sense of accomplishment from conquering the second highest mountain in South Africa. 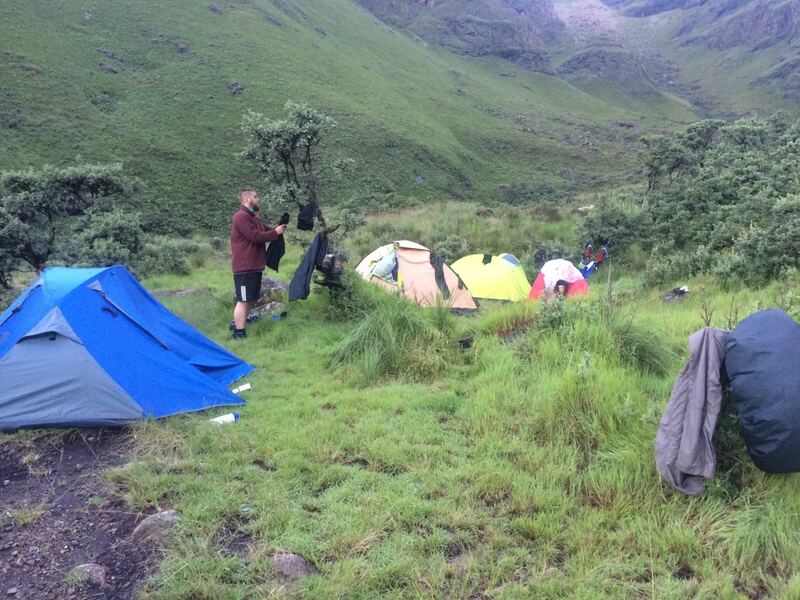 And yes you can now drink as much Champagne as you like. 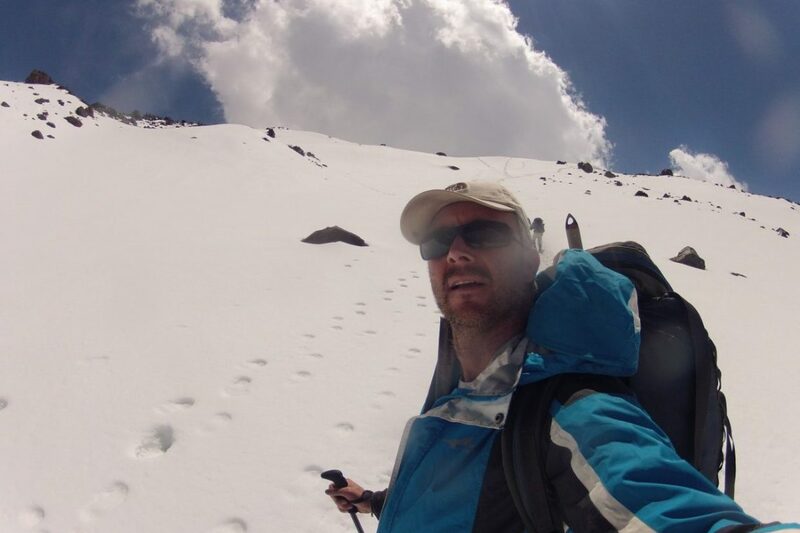 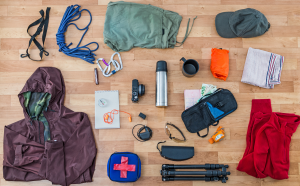 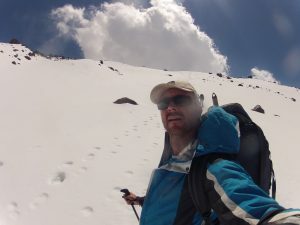 Preparation for high altitude trekking advice from us to you! 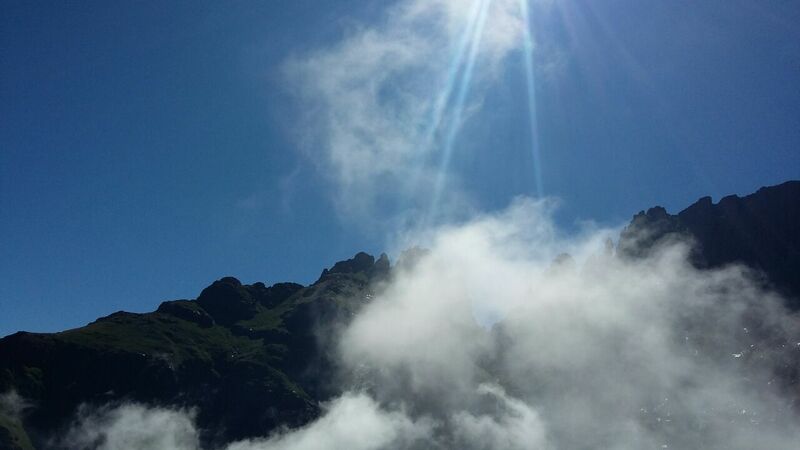 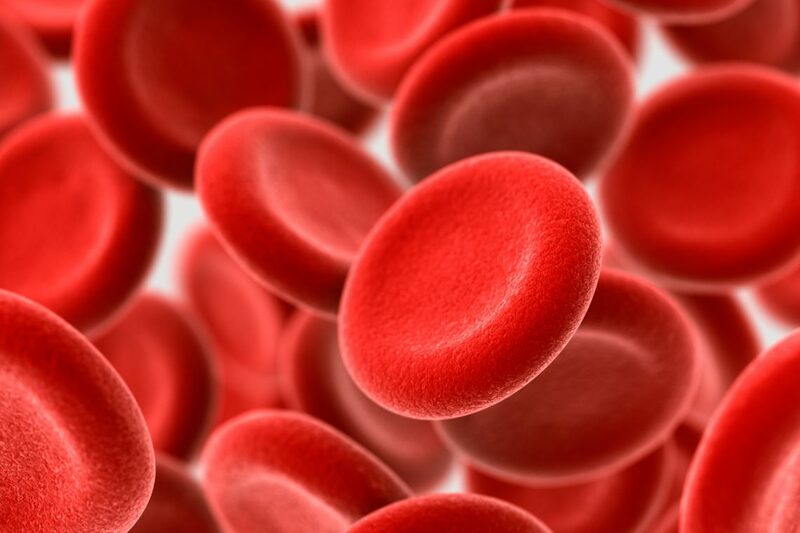 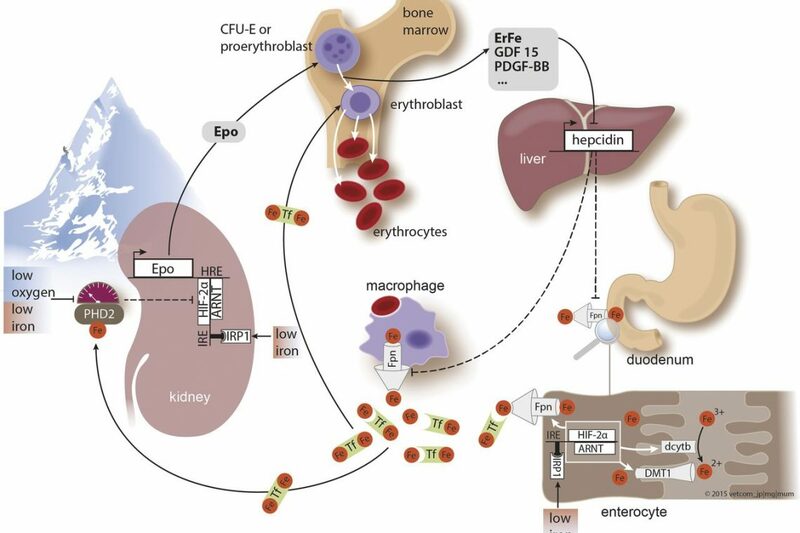 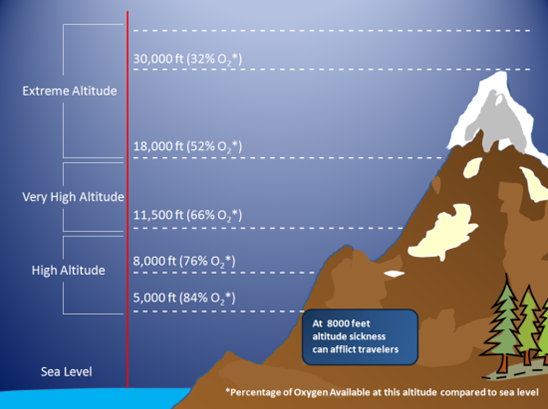 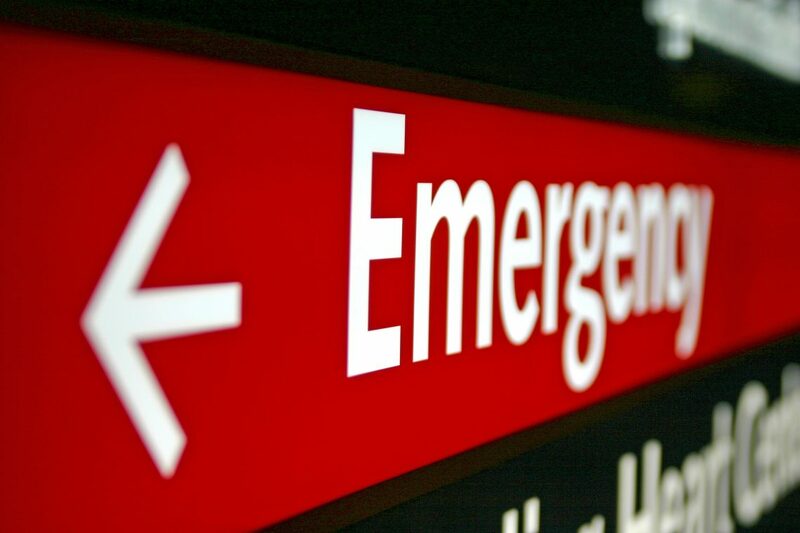 Last week we discussed the physiological changes your body will go through at high altitudes. 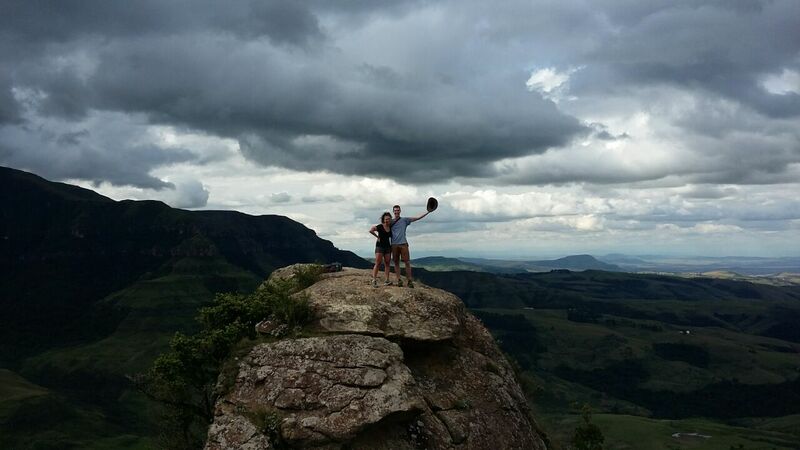 Amazing hike with some of the most beautiful scenery. 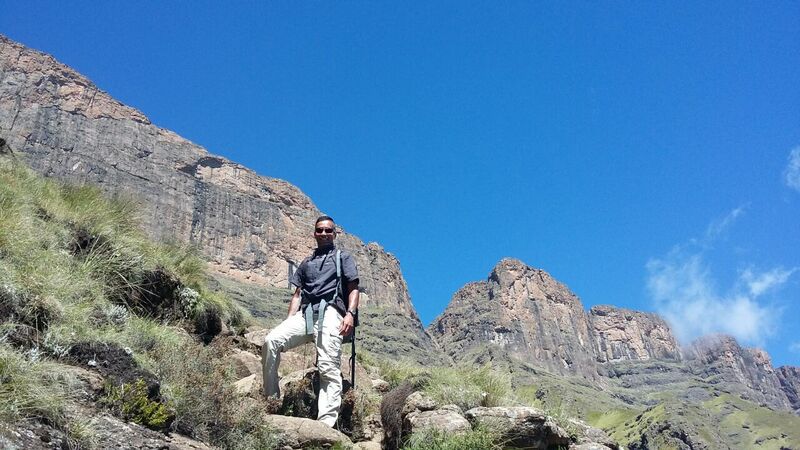 Darren and his team’s knowledge of the area and guiding experience makes this a “must do”. 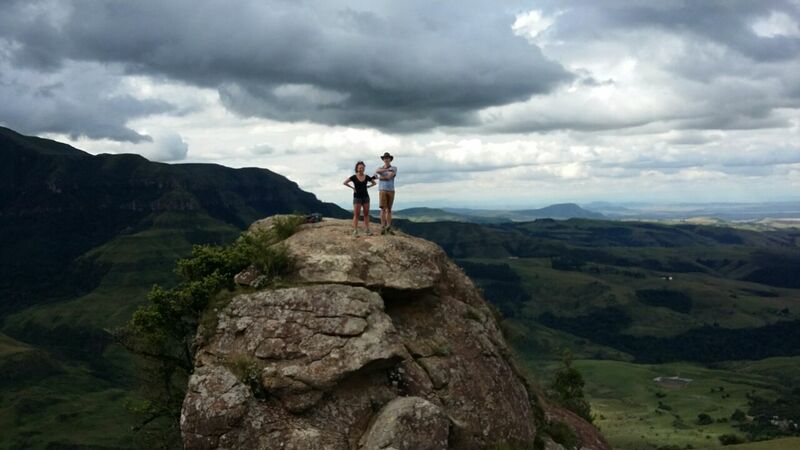 Fun trips and let’s be scenery and breathtaking surroundings do the rest. 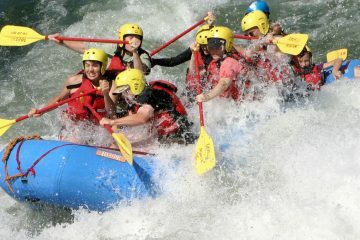 Once in a lifetime memories made on this trip!